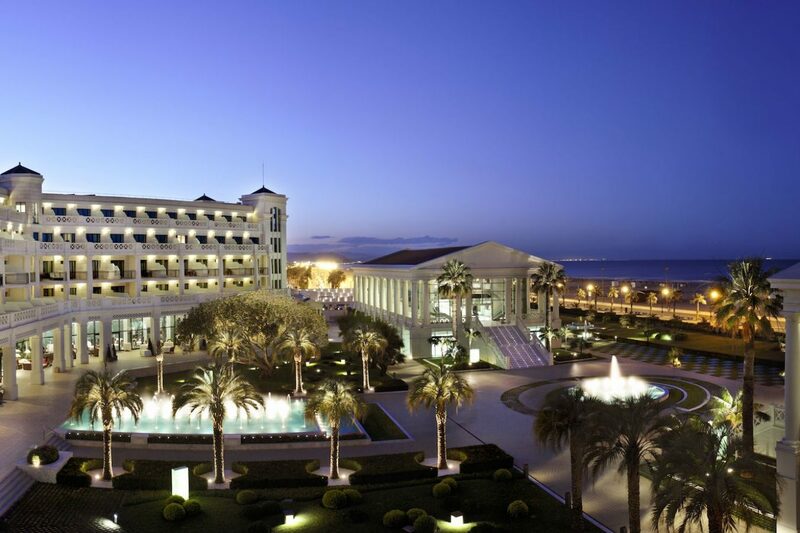 Built on the site of a traditional 19th century balneario, Hotel Las Arenas Balneario Resort sits in a privileged beachfront location offering stunning ocean views. 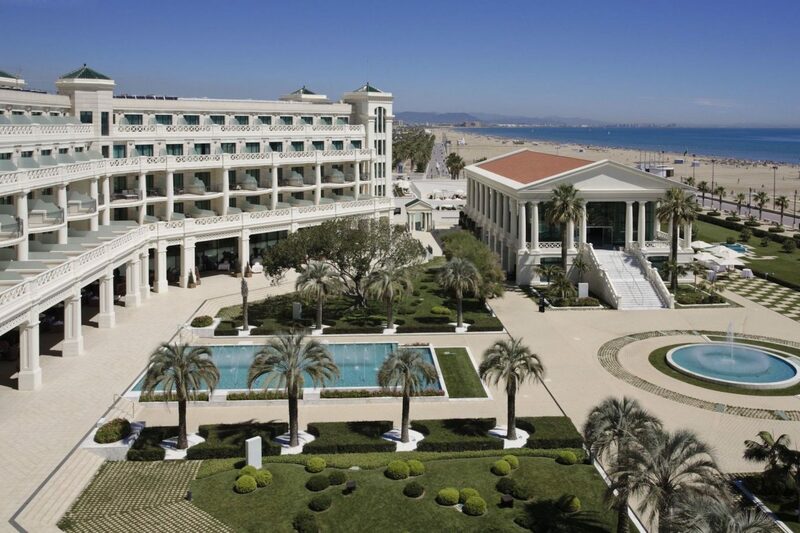 Situated in the vibrant city of Valencia, cultural places of interest such as Palacio de la Música and the America’s Cup Port are as stones throw form the hotel. 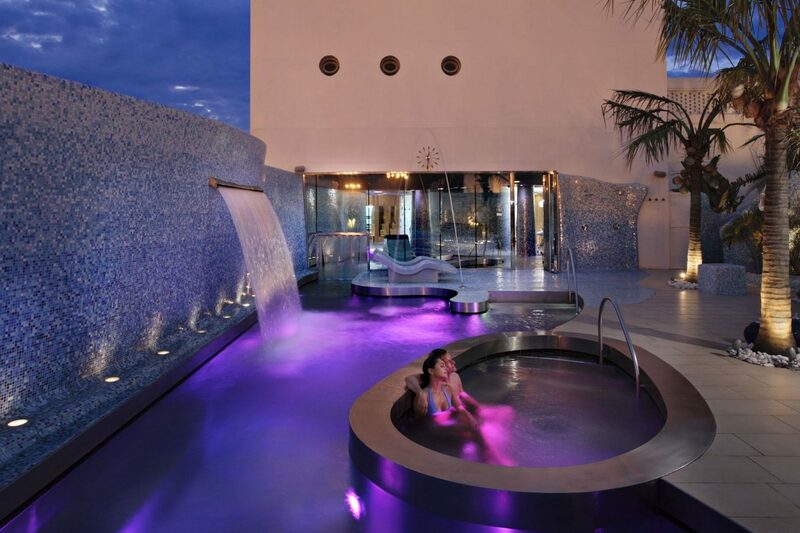 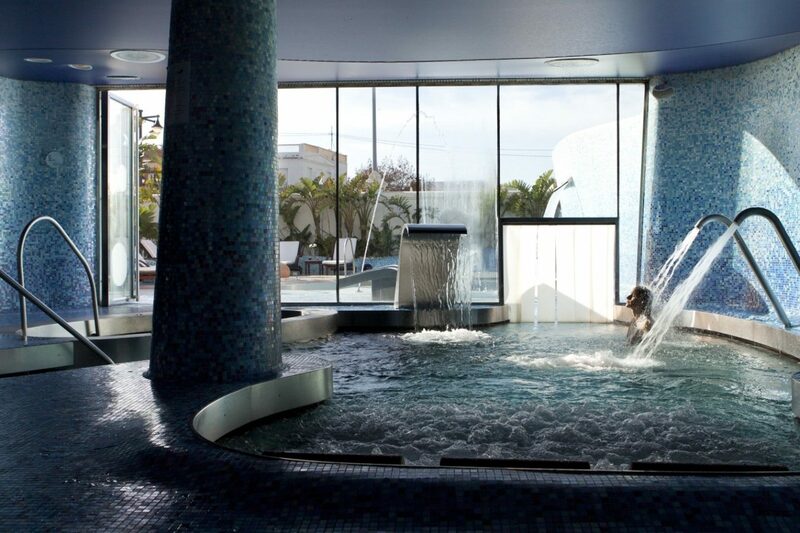 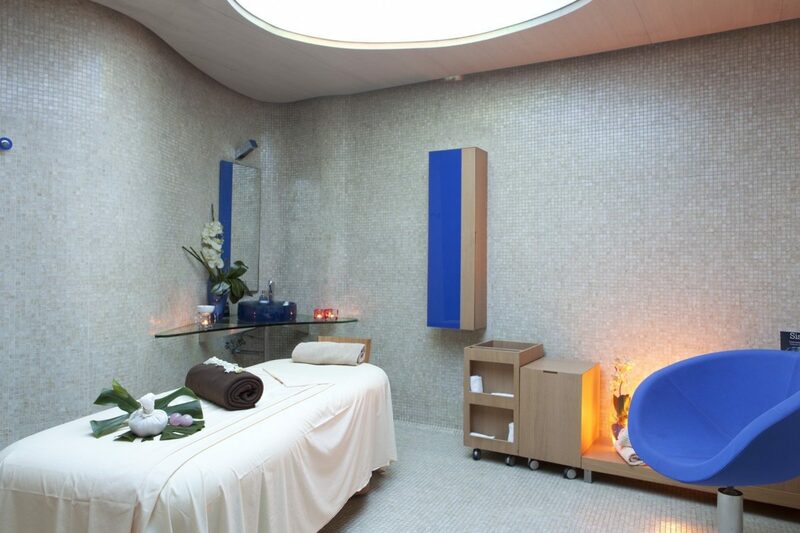 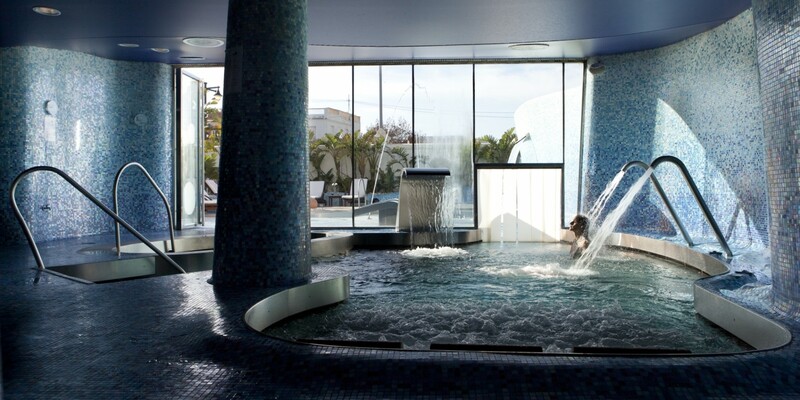 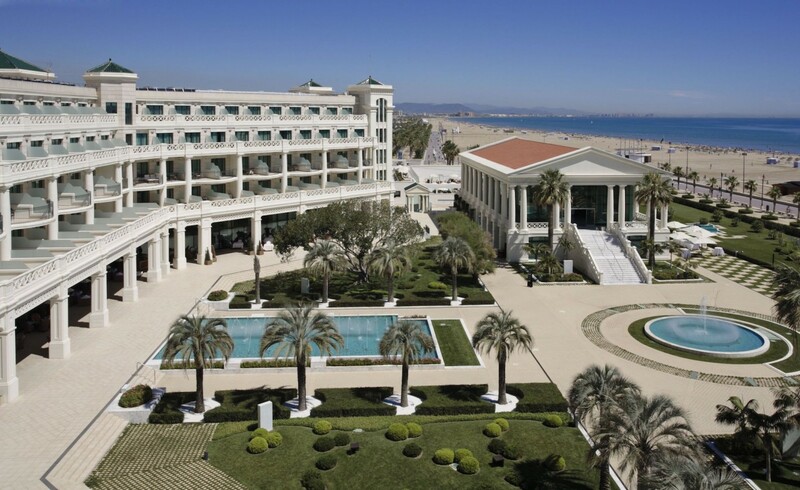 One of Valencia’s most luxurious abodes, the hotels boasts a celebrated restaurant and a state of the art spa. Boasting a hydrotherapy Wellness Circuit, which includes a Scottish shower, sauna, cold-water pool, steam bath, ice fountain, aromatherapy shower, bubble beds, active pool and indoor and outdoor Jacuzzi, the spa also houses Spa Cabins with aromatherapy, chromotherapy, musicotherapy. Treatments range from holistic to anti-ageing with Oriental and Ayurvedic therapies, scrubs, massages and facials from high-end brands Sisley and Thalgo. 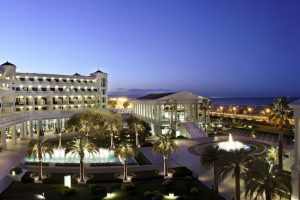 236 rooms of 7 categories span the hotels, from Classic and Deluxe rooms to large suites with a terraces and spectacular sea views. 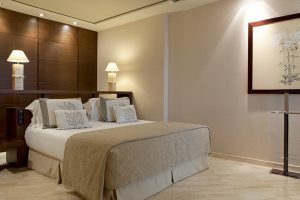 Decorated in warm and elegant hues, The Mare Nostrum Suites on the 4th floor offer spacious living with a lounge-diner, bedroom and en-suite bathroom. There are also two room categories available for families. 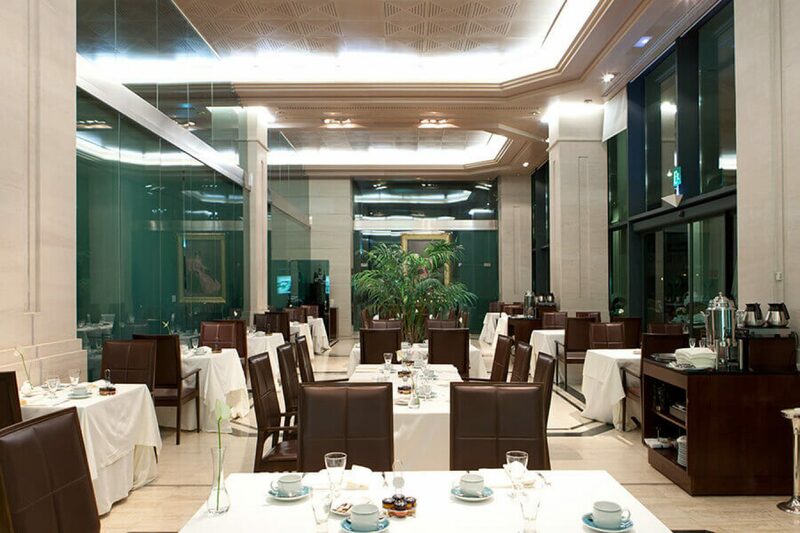 Headed up by chef José María Baldo, Brasserie Sorolla offers a modern and varied menu loyal to traditional cuisine and with an exquisite presentation. 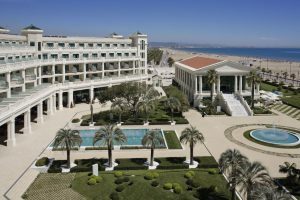 The restaurants settings offers spectacular views of the Mediterranean Sea, which you can enjoy from its terrace during the summer season. 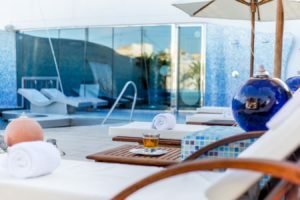 The Blue Pool Bar & Restaurant is a casual and fun concept. 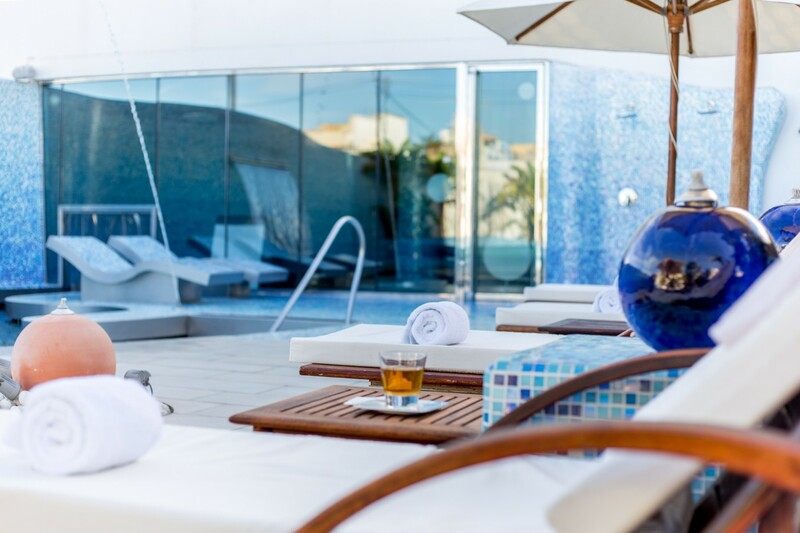 Located next to the swimming pool, you can sip on refreshing creative cocktails and natural juices. 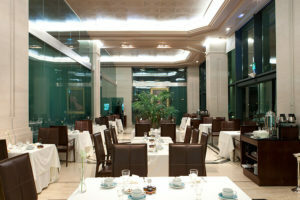 The laid back eatery serves up delicious salads, snacks, pasta dishes, sandwiches and fresh fish.